Buy online our clothing and fashion fabric 'Latte' White Wool Stretch, Made in Italy. Our stretch wool is a very comfortable and soft fabric in pure virgin wool, perfect for making classic garments: dresses, jackets, trousers and overcoats. 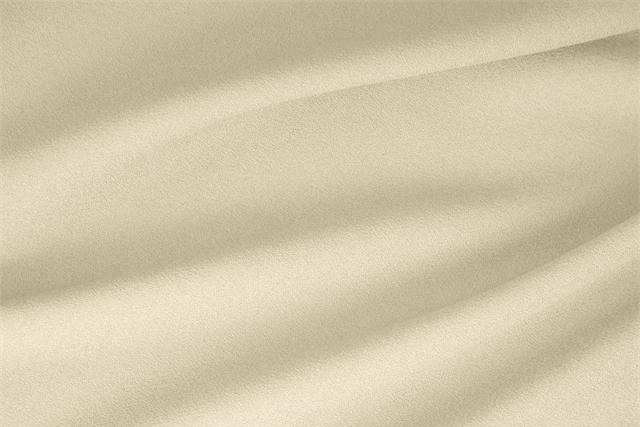 Latte White Wool Stretch Plain fabric for Dress, Jacket, Light Coat, Pants, Skirt.